At this moment we are working on the construction of the duo exhibition Shake, Rattle, Roll! by Koen Delaere and Ide André. At the invitation of Ide André, Kasper Van Moll and Jelle Slof will give the performative performance How to draw a snake on a shirt. Van Moll and Slof, both visual artists and members of performance collective / fictional record label 'Broken Toaster Records', will bring their view on the world of snakes, music, DIY bandshirts and crunchy drawings. In addition, they will make Snake Shirts together with those present. You do not want to miss that! Do not forget to bring your own T-shirt on which you can draw! Rattle, Rattle!! Dirt, Dirt!! It's time to draw a snake on a shirt!! 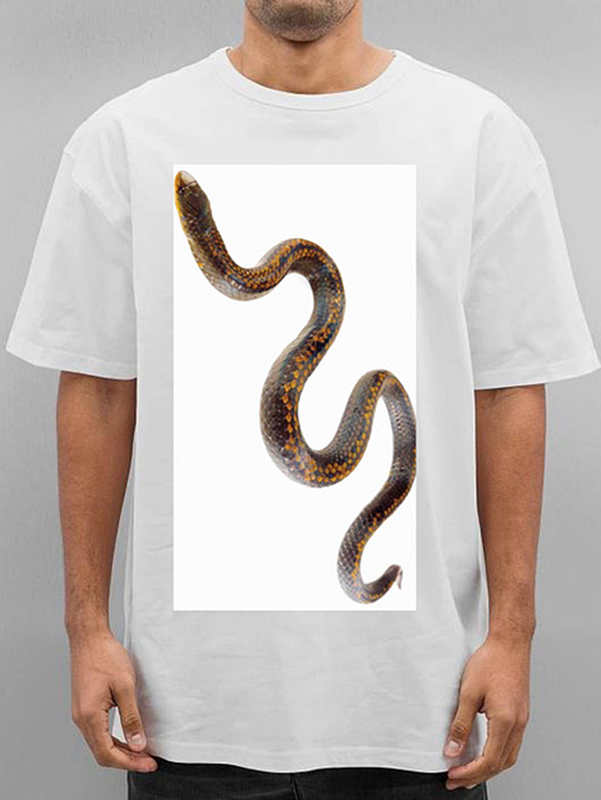 Please sign up by sending an email to ideandre@hotmail.com with the subject 'Snake Shirt'. There is space for 15-20 people.